This entry was posted in Cee's black and white photo challenge, Closeups, Uncategorized and tagged Cee's black and white photo challenge, PHOTO CLOSEUPS on June 2, 2016 by lifelessons. Most of these photos are severe recroppings of photos I’ve posted before. I love going back and playing with images, trying to improve on past sins!!! This entry was posted in Closeups, Flower images, Flowers, flowers of Mexico, Uncategorized and tagged Cee's Flower of the day challenge, closeup images, closeup images of flowers, flowers, hearts of flowers, images of flowers, Judy Dykstra-Brown Photos, stamens and pistils on December 10, 2015 by lifelessons. 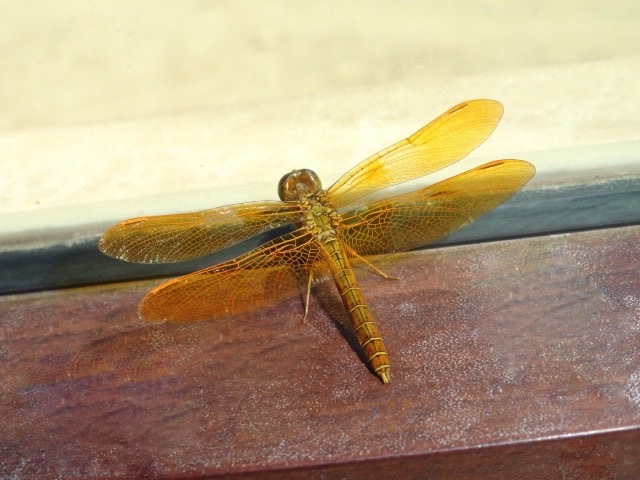 I’d never seen a golden dragon fly like this and I loved the accenting texture of the window sill, as well. Now I wish I’d gently transported him outside as he seemed intent on getting through the glass instead of flying out the open door of the gas station rest room. This entry was posted in Closeups, Dragonfly images. 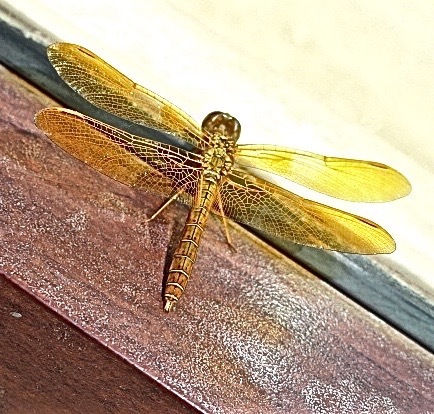 and tagged closeup images, Dragonfly, images of insects, insects on July 27, 2015 by lifelessons.